World heritage-listed Carlton Gardens are at the epicentre of this inner-city precinct. 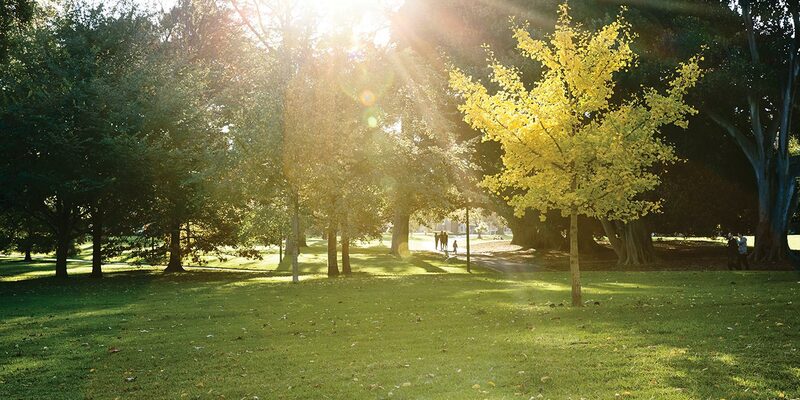 This UNESCO World Heritage Site, with its sparkling fountains, sweeping lawns, ornamental lakes and stately trees, has a special place in Melbourne’s history. The Royal Exhibition Buildings were designed for the Melbourne International Exhibition in 1880 and were home to Australia’s first national parliament in 1901. The modern Museum of Victoria and the IMAX cinema, with the world’s third largest screen, also call the Carlton Gardens home. 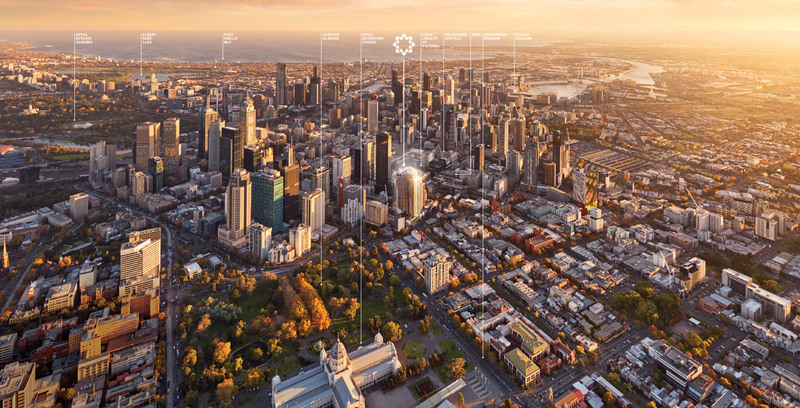 A tribute to the vision of our forefathers, Melbourne’s beautifully tended parks encircle the city with green. This tranquil garden setting comes with a host of convenient city connections. If you’re heading out to shop or dine, work or play, transport options are just a short stroll away. It’s an easy walk to Melbourne Central or Parliament train stations. Both are part of Melbourne’s underground loop, providing links to take you around or away from the city. The Victoria Street and Spring Street tram and bus stops are also close by. 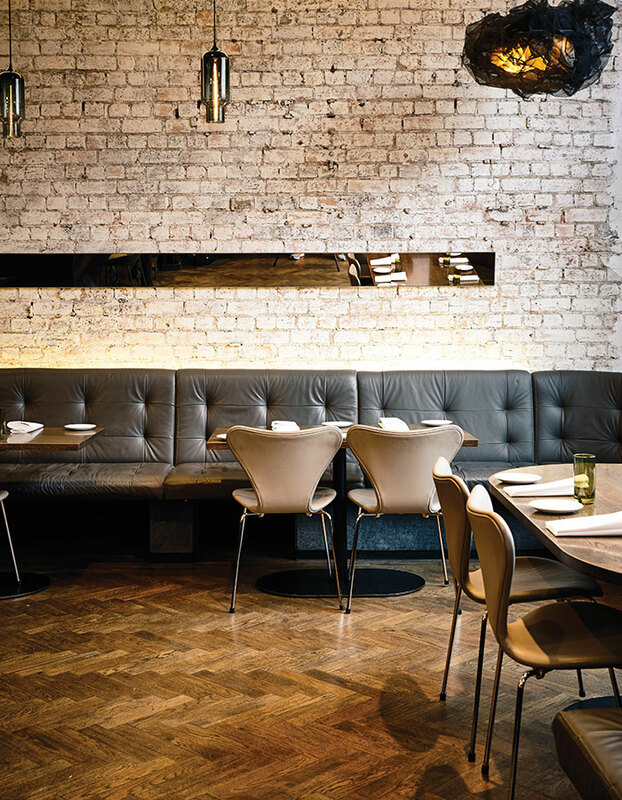 CONSERVATORY’s location puts you within easy reach of Melbourne’s best dining experiences. Seemingly endless choices pamper the palate with eateries lining unassuming laneways, cool bars, artsy cafes and fine dining in modern establishments. From pan-Asian to European, authentic Italian to fusion, all a short stroll away from CONSERVATORY, you just have to turn the corner to explore a world of exquisite dining delights. This is a city that’s home to some of the world’s most celebrated chefs in the likes of Andrew McConnell (owner and chef of Cumulus Inc and Cutler & Co), Shannon Bennett (head chef at Vue de Monde) and George Calombaris (owner of The Press Club and host of Masterchef Australia). You’ll be pampered by the best the culinary world has to offer. Discover a whole world of flavours on your doorstep. 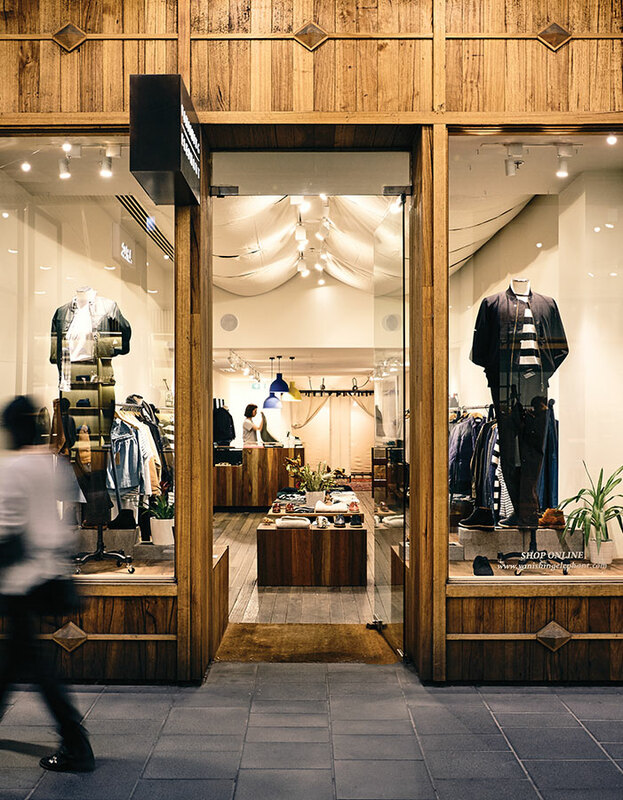 Melbourne has a fashion vibe uniquely its own, with fashion-forward boutiques, elegant arcades and buzzing shopping centres. No wonder it’s a shopper’s paradise. You’ll find designer boutiques at the top of Collins Street, just a few blocks from CONSERVATORY. Stroll to the CBD for department stores, including the exciting new Emporium, and go exploring in the city’s arcades for those special treasures. For bargain-hunting, try the city’s historic Queen Victoria Market. It’s the southern hemisphere’s largest market, with bric-a-brac, clothing and souvenirs as well as a world of fresh produce. A global centre for excellence in education. Melbourne has ten world-leading universities and has consistently been ranked as one of the world’s top five student cities. Melbourne has a long tradition of quality education. The University of Melbourne was established in 1853, less than 20 years after the city was founded. 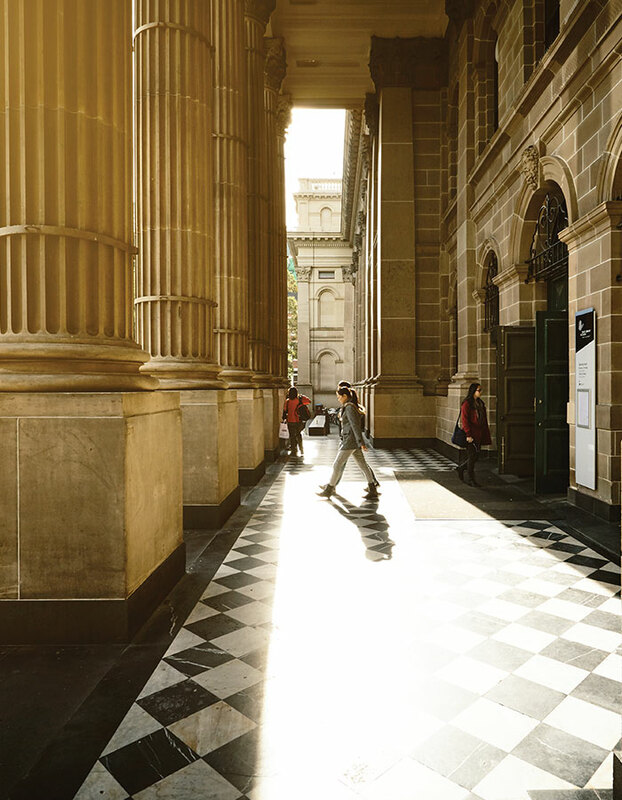 Today, Melbourne has many universities that offer exceptional undergraduate degrees, postgraduate degrees and diplomas, alongside a wide selection of technical and further education (TAFE) institutions and independently recognised institutions.